The Eureka Poker Tour is heading to Croatia next week and you could still bag a seat into the €1,100 for as little as $2.20 courtesy of FullTilt Poker. 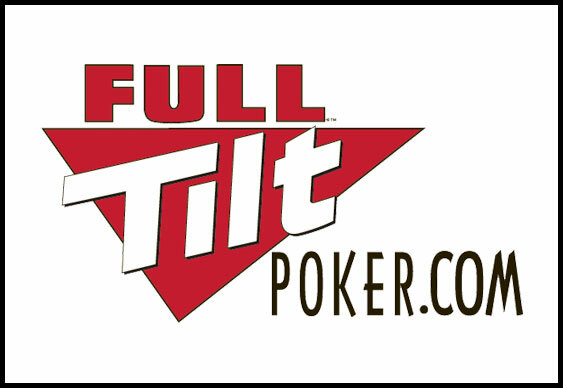 The main event is scheduled to take place at the Golden Sun Casino in Dubrovnik from May 26 to 29 and FullTilt Poker is currently running a series of satellite qualifiers that will see one lucky punter collect a prize package to Croatia valued at €1,425. “The Eureka Poker Tour is one of the most exciting live poker events in Central and Eastern Europe,” said Sarne Lightman from FullTilt Poker.